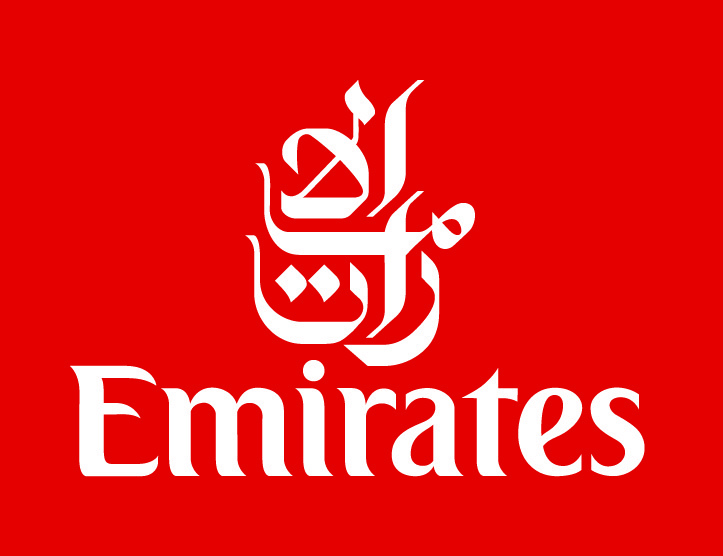 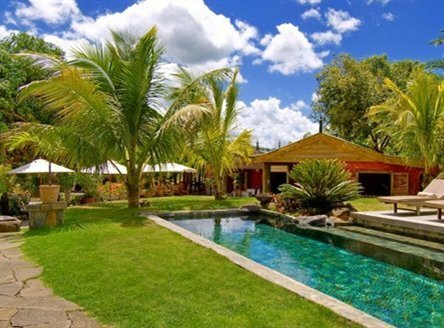 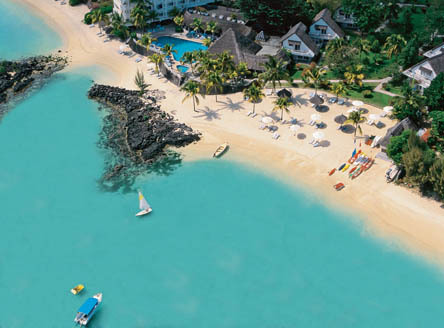 Just2Mauritius offers tailor-made holidays to Mauritius designed to fit your budget for a fabulous dream holiday. 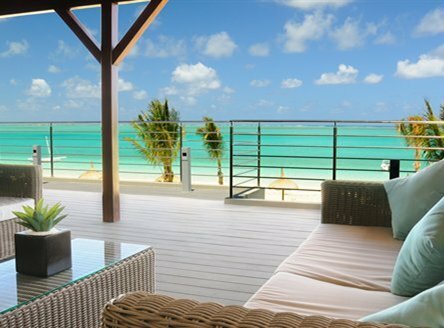 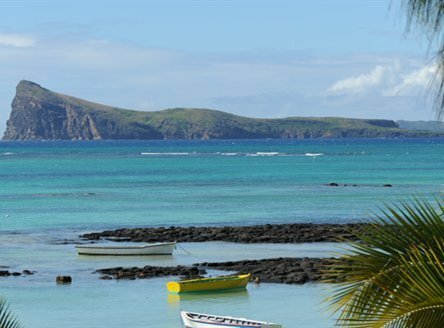 Our Indian Ocean team has reviewed and visited a wide range of accommodation in Mauritius to give you a hand-picked selection of the best the island can offer. 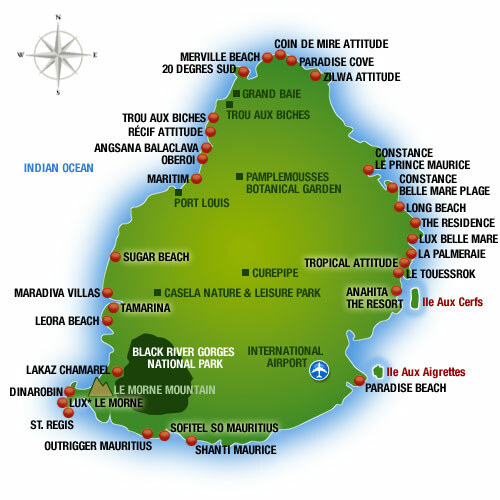 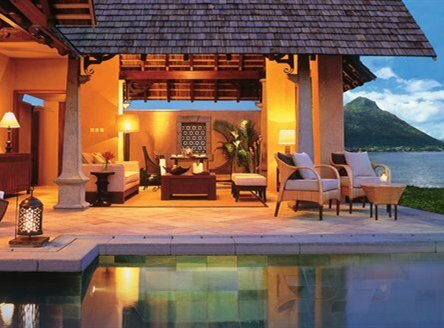 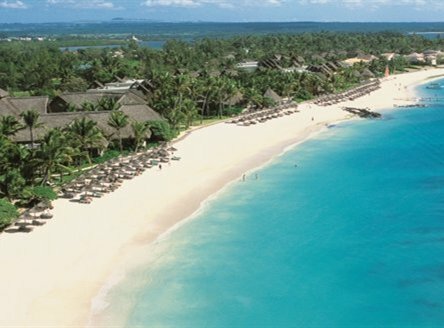 We also feature the latest Mauritius special offers. 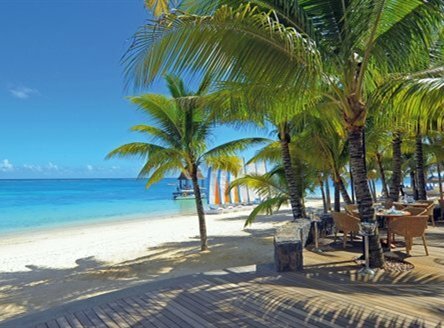 Whether you are seeking a luxurious 5-star experience, a more value-based holiday, or even a self-catering island getaway, Just2Mauritius can help you tailor a Mauritius holiday that is perfect for you.